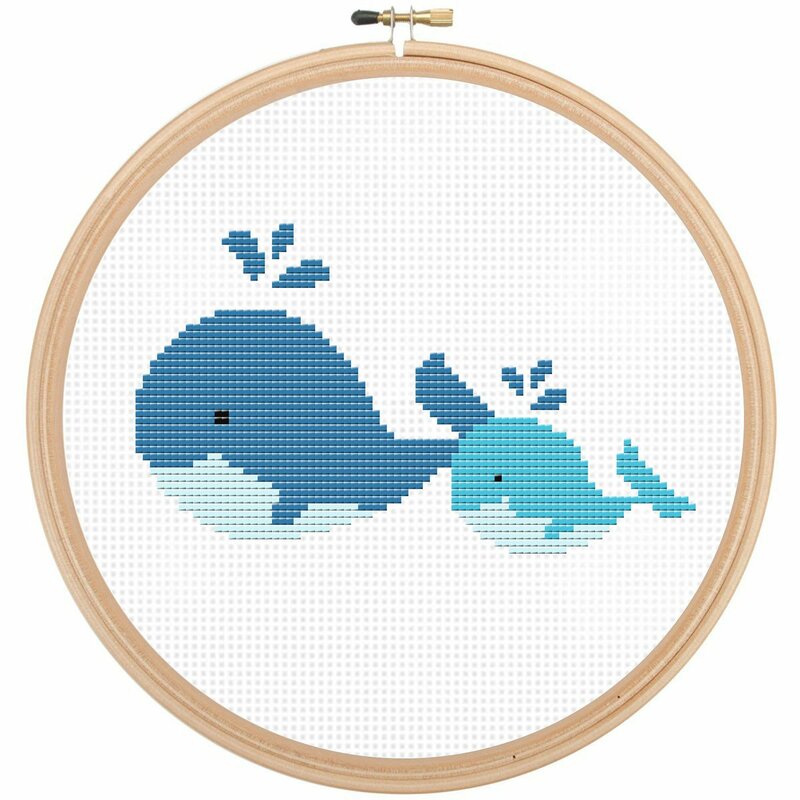 This is a whale cross stitch kit that is super cute and simple pattern of a baby and mama whale. 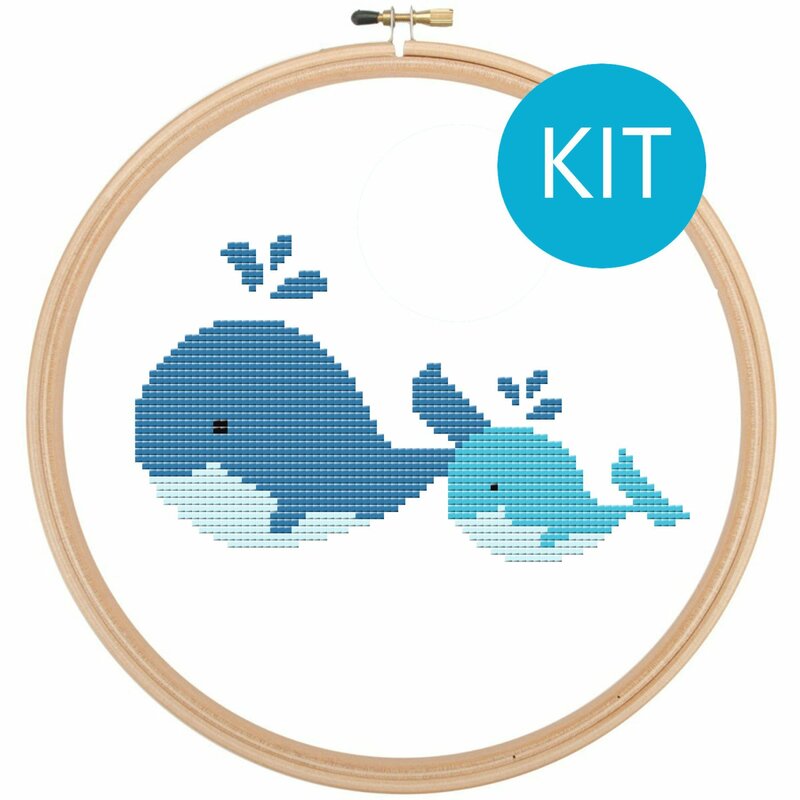 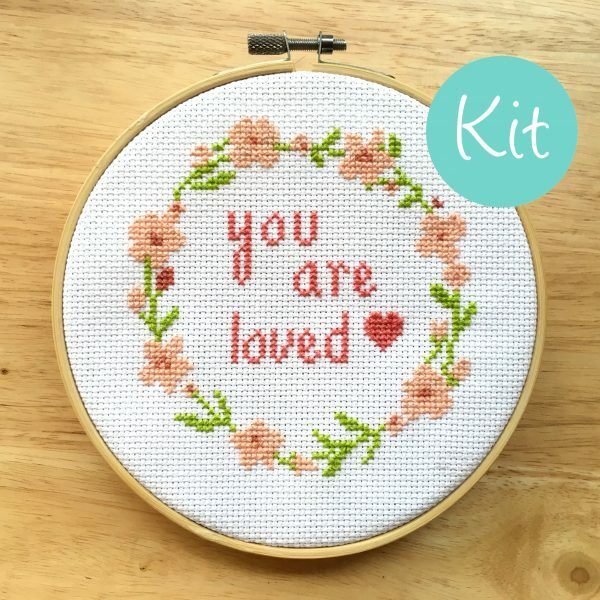 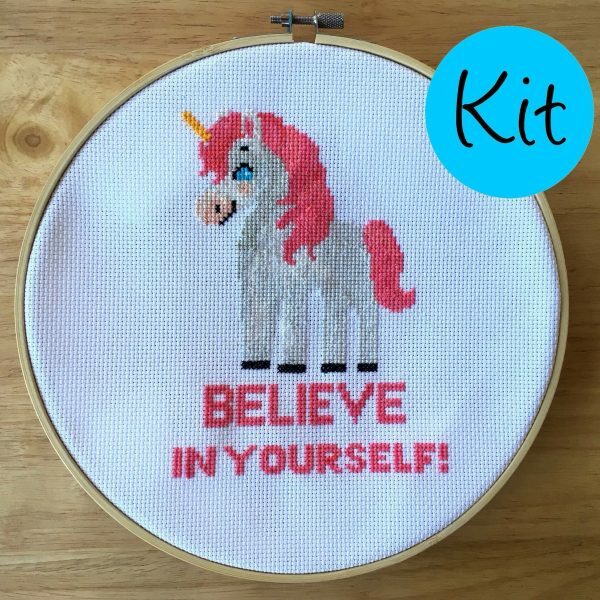 This is a cross stitch kit, so it comes with everything you need to finish this pattern. 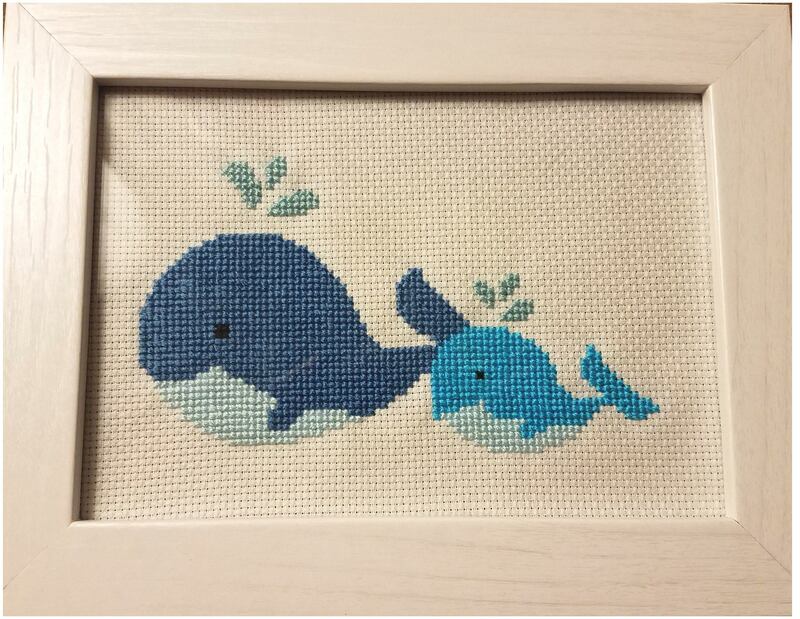 It would be a perfect cross stitch for a nursery! 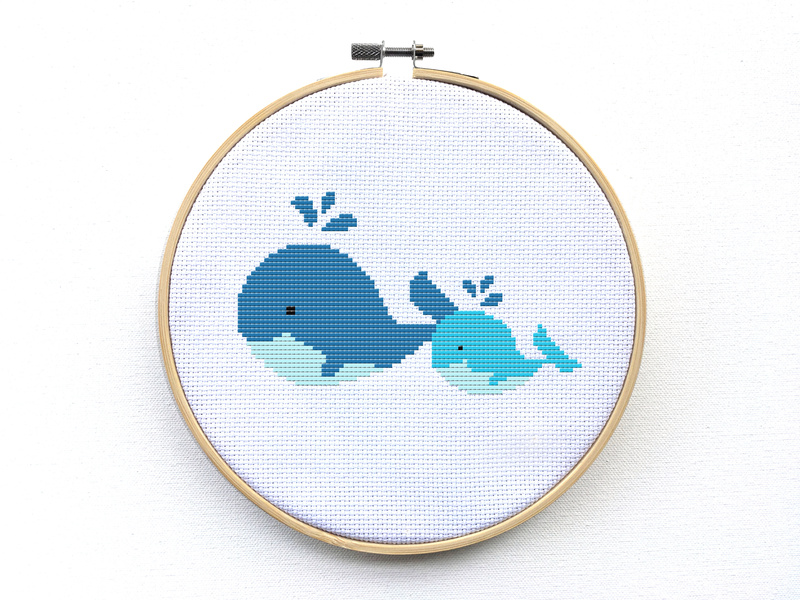 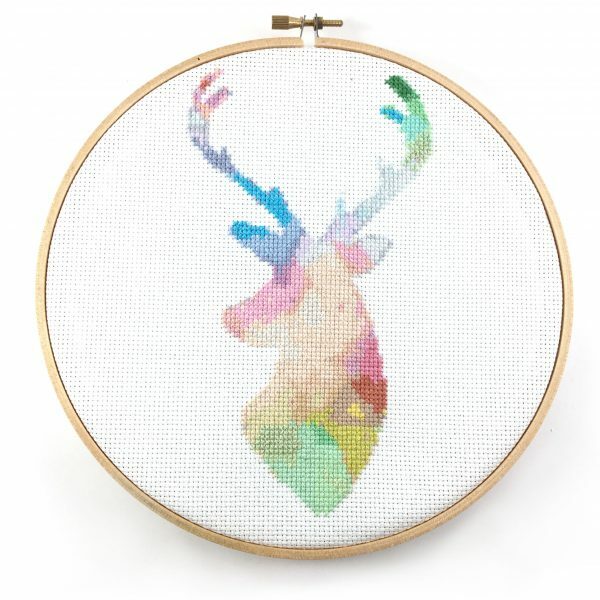 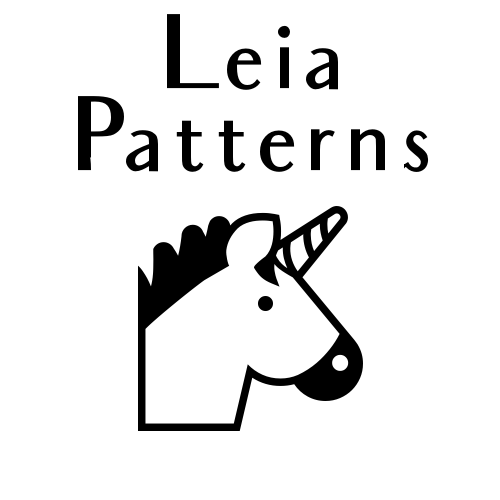 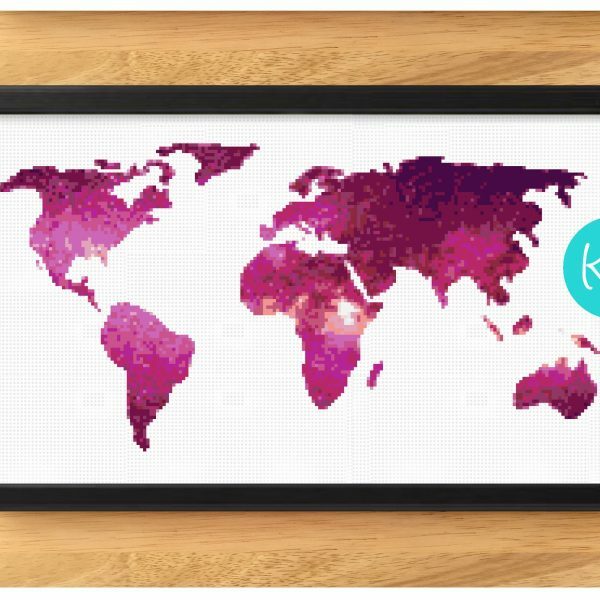 You can get the cross stitch pattern only here.